GAIN CONTROL OVER YOUR FITNESS AND climb the ability SPECTRUM WITH GOOGLE’S #1 RANKED PERSONAL TRAINER FOR PEOPLE WITH MULTIPLE SCLEROSIS. Do you find yourself saying any of the following? If ANY of those phrases have entered your mind, I can help you. 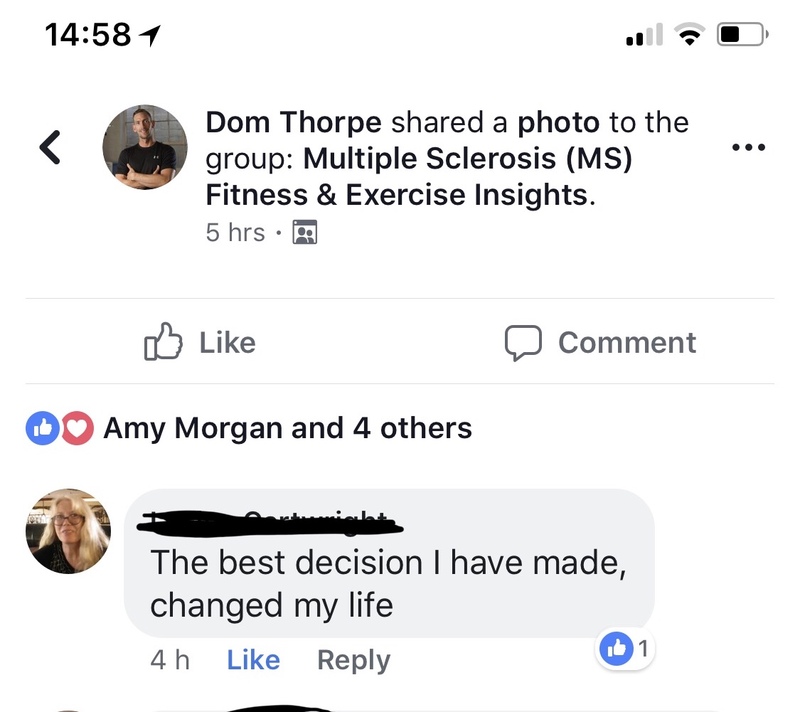 With over 10 years’ experience helping people with Multiple Sclerosis get fitter, stronger, more confident and find new ways to exercise that they’d never even considered they could do, I’m confident I can do the same for you. With 12 weeks of us working together I can get you feeling fitter, stronger, more motivated, more confident and able to exercise on your own knowing that you’re doing the RIGHT exercises for you and your body. I can help you slide yourself along the ability spectrum in the RIGHT direction! 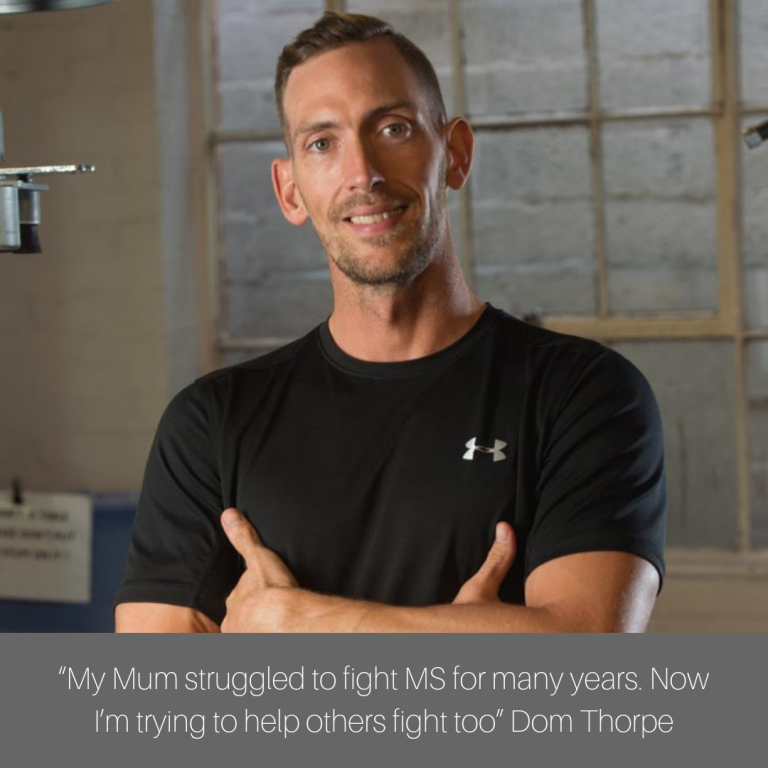 The Man Behind the ms society's fitness videos. In 2017 I worked with The MS Society to create and star in a series of exercise videos for people with Multiple Sclerosis. The videos were such a success, however people wanted more guidance, with nutrition, more structure and more accountability. 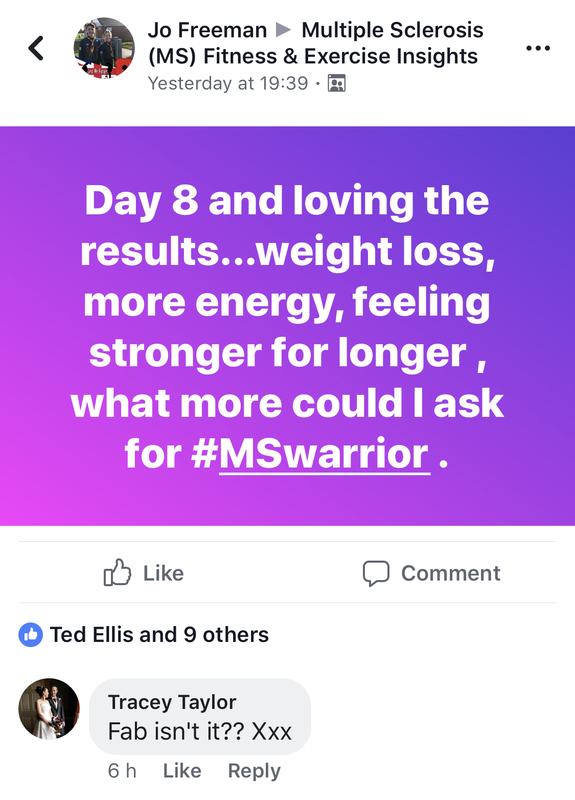 That's what prompted me to create the MS Warrior and MS Custom Fit programmes. These programmes are more than just a set of exercise videos. 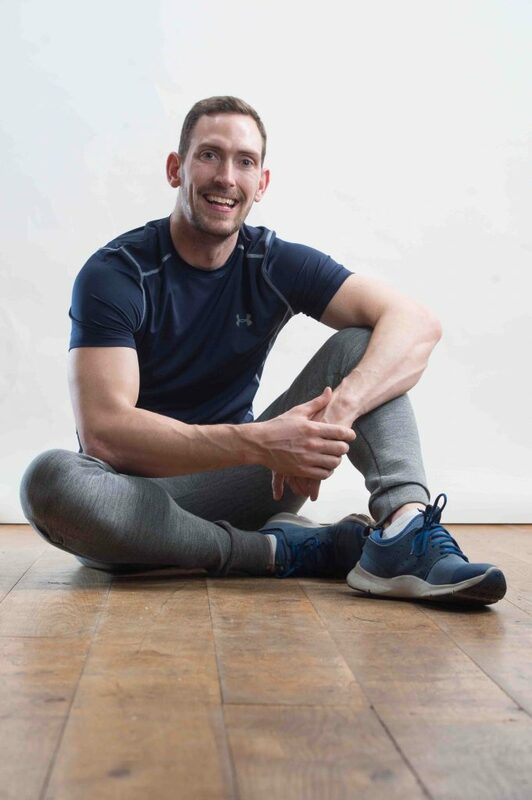 They're part of a system which will educate you, inspire you, motivate you and guide you through a fitness programme carefully designed to help you gain full confidence in yourselves when exercising in the future. 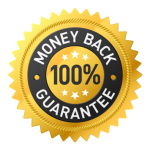 I’m so confident that I can help you, I offer a full money back guarantee. If you’re not happy with what you’ve received at the end of the 12 weeks, I’ll give you your money back with no questions asked. You don’t need to worry. I WILL understand you and I’ll show you that there ARE exercises which you can do and I’ll help you understand why your diet needs to be different to the “average JOE” healthy diet which you’ve seen all over social media. I’ve worked with so many people with MS that there’s nothing which surprises me anymore. I’ve worked with people who can’t get out of their chair, can’t speak, can’t open or close their hands, people who are in constant pain, people who can’t hear instructions, people with invisible illnesses, people who can’t see visual cues and many, many people who didn’t think they could “do it”, until we worked together. Provide you with access to my private Facebook group where other supportive people on the same journey can guide, support and motivate you. We’ll kick off with a 121 consultation where I can gather all the necessary info to design your Custom Fit Programme. You'll get a daily email which will not only keep you motivated, but also cover weekly modules such as Nutrition for MS, Exercising for MS, Mindfulness, Motivation, Symptom Management & more. 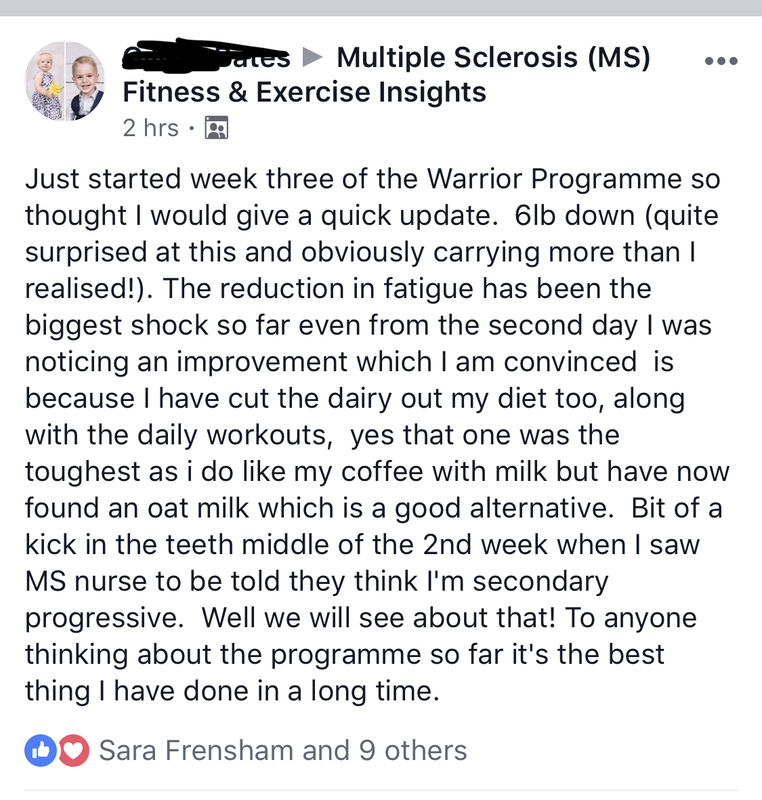 You’ll get immediate access to the Facebook Group where you can connect with others doing the MS Custom Fit Programme and MS warrior Programme. Plus it’s fun! And being part of the Custom Fit community will leave you feeling good about yourself and your progress, unlike other generic fitness programmes. “So many people out there simply can’t find access to the RIGHT kind of fitness content for their condition. This leaves them feeling awful about themselves, scared of exercise and lost in a world of online content, none of which they know is going to be relevant for them. I’m here to provide clarity and make it easy for them to improve their health, fitness and slide themselves along the ability spectrum…in the RIGHT direction! Since 2008 I’ve been working with people like you, with unique requirements and similar challenges. 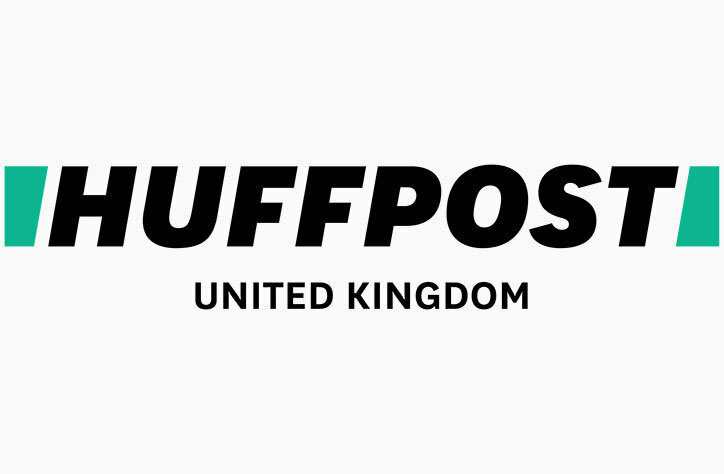 I regularly write about training with a disability for Disability Horizons, and the Huffington Post and I’m the man behind the MS Society’s fitness campaign, MS Active Together. Fitness for people with Multiple Sclerosis can undoubtedly be more challenging for both the client and the fitness expert. Most fitness trainers are unable to adapt their training techniques to the needs of someone who has a MS. 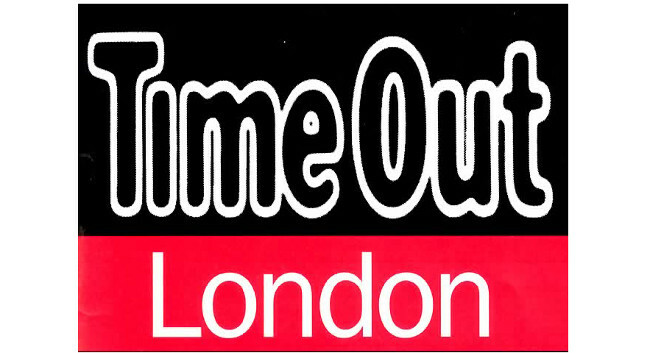 This is where I come in with my knowledge, experience and flexible approach to fitness. 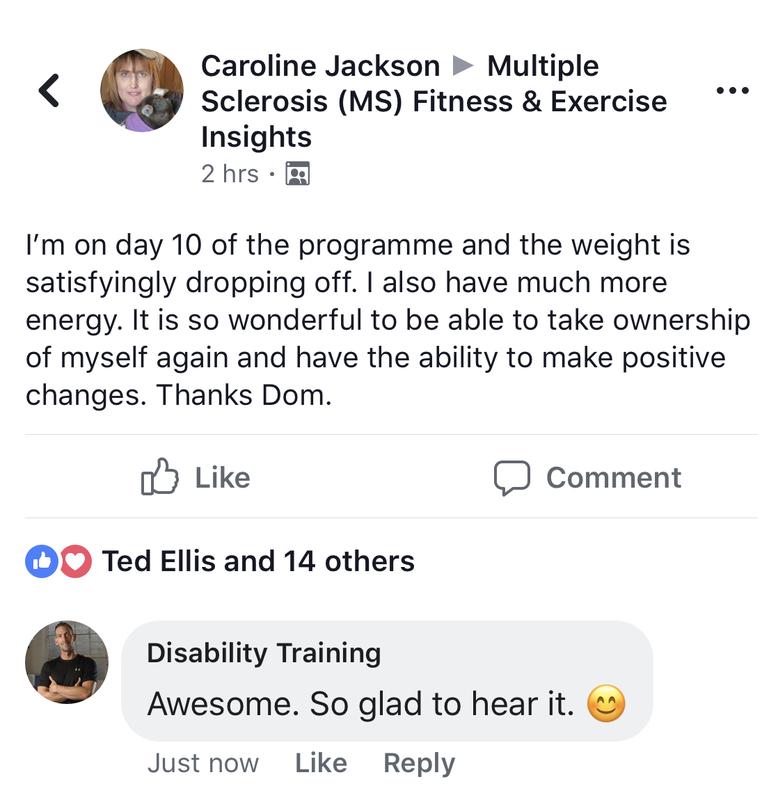 My goal is to make it easy for people with MS, to gain access to fitness advice that is appropriate for them, without having so sift through the millions of fitness programmes already out there on the market. I don’t have Multiple Sclerosis, so I’ll never truly understand what you’re going through, however I’ve a very good insight as I lived with my mum for many years while she battled MS and I have spent over 10 years working closely with people with MS and other chronic illnesses. So I have a pretty good idea how you feel and I sure as hell know what’s good for you when it comes to exercise and nutrition. So why not find out more? Schedule your free, no obligation call now.